This is an exciting weekend if you are a Canadian! Our wonderful country turns 150 years old on July 1st! 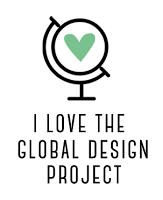 That's a pretty big deal for us! I remember when Canada celebrated it's 100th birthday back in 1967! I was just a kid then, but it made for some lasting memories. Our country has come so far in 50 years. I believe we've grown up and we have become more and more respected among the nations of the world. Don't get me wrong, Canada still has plenty of domestic problems to deal with, the worst of which is our treatment of our aboriginal people, which seems to be taking forever to improve and is a scar on our reputation, but there is a lot that we can take pride in and I am very proud to be Canadian! 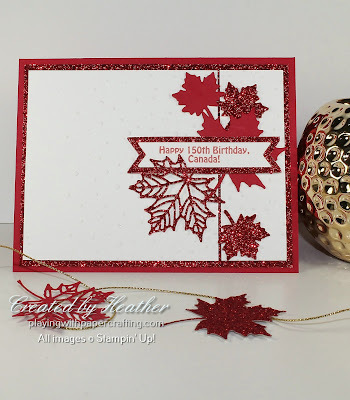 The moment I saw the Colourful Seasons Bundle, with the Seasonal Layers Thinlits, I knew right away that I would be using them to make the best Canada Day card ever! 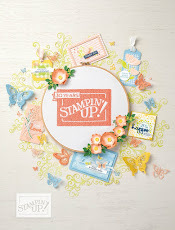 In fact, I even wondered if Stampin' Up! 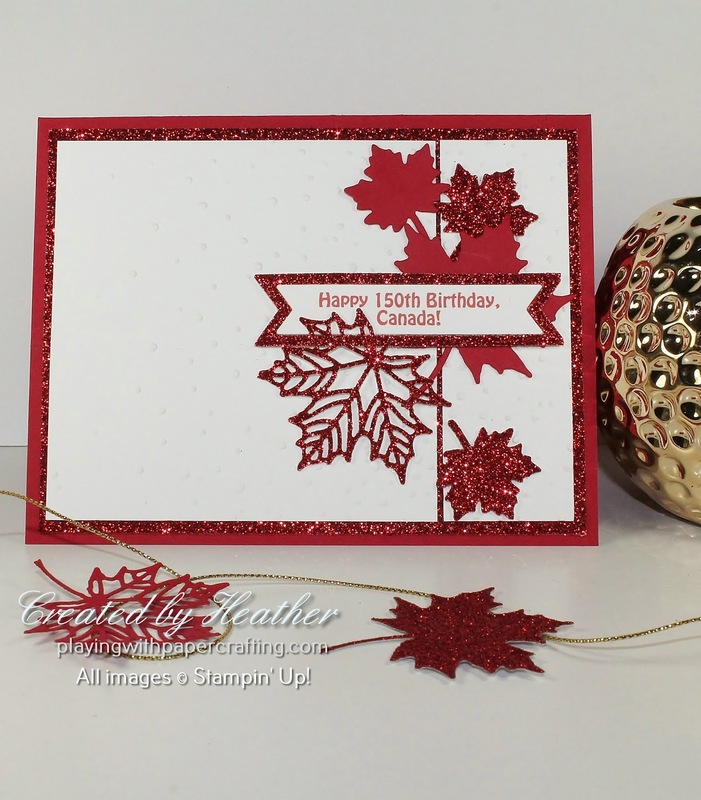 had brought that set out on purpose, with all those awesome maple leaves, knowing that it was Canada's 150th birthday this year. Thanks for that SU! The colours are, of course, red and white, because our flag is red and white with that iconic maple leaf in the middle. I used Real Red and Whisper White cardstock and Red Glimmer Paper! The Whisper White layer was cut at one end and split a little so you could see the Red Glimmer paper beneath it. It was also embossed using the Softly Falling Embossing Folder with the highest concentration of dots near the cut and then gradually decreasing the further away you get in each direction, left and right. This could represent snow, which we get a lot of in the winter, but it also made me think of fireworks for celebration. These also represent the lace on the challenge sketch. I die cut several maple leaves - two sizes, two different papers, and either solid or intricately die cut and arranged them around the cut line. The sentiment I had to do on the computer to get it small enough. 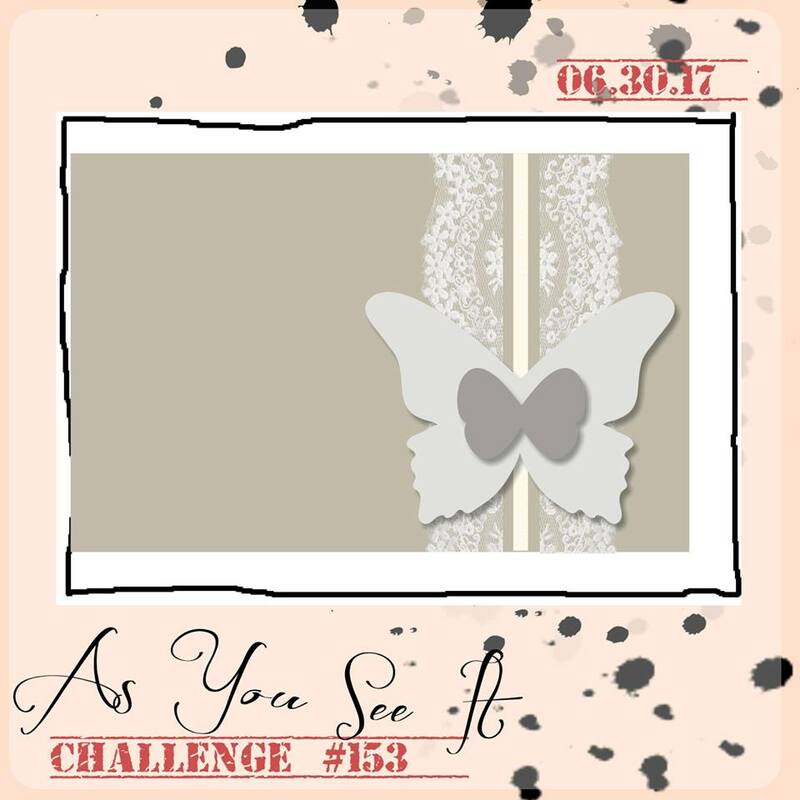 Even though Stampin' Up! divested itself of My Digital Studio a couple of years ago, I still have the program loaded on my computer and still use it for situations like this where I can get a relatively accurate colour match for the Stampin' Up! colours. I die cut it with the banner from the Bunch of Banners Framelits with the border from that framelit cut in Red Glimmer Paper. 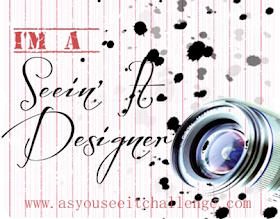 I am actually surprised that I haven't had more people commenting on my blog, because the prize is a pretty good one! 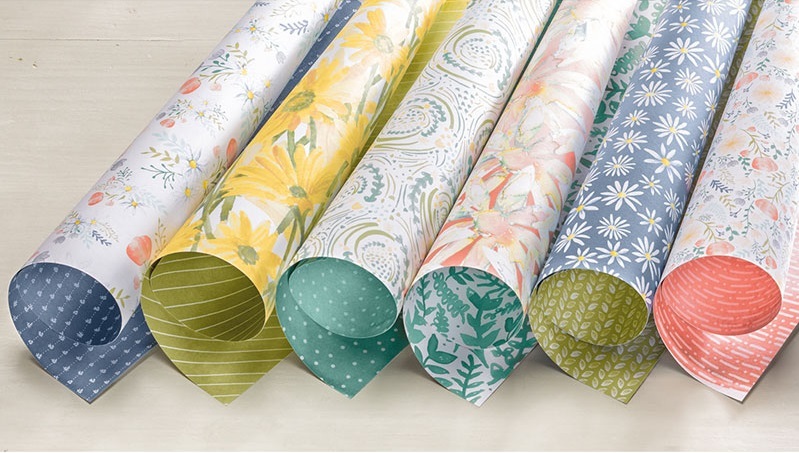 It's a brand new Daisy Delight Bundle PLUS a pack of Delightful Daisy Designer Series Paper! This is a great prize, people! And brand new! And delivered right to your door if you are a resident of Canada! How do you win, you ask? Here are the details and the place where you need to leave a comment by 11:00 pm Pacific Time on Saturday, July 1st! Remember Bonus Days last summer? 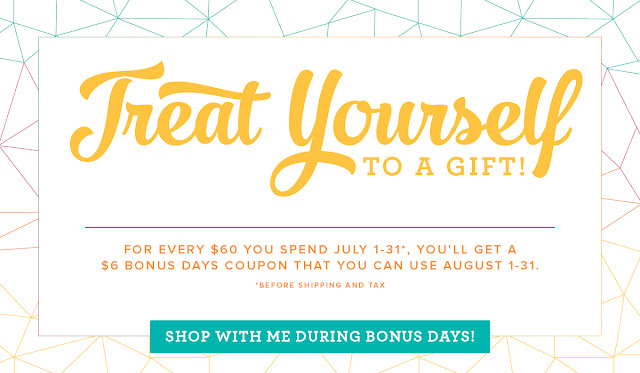 You earn $6 coupons in July that you can redeem in August toward new products. 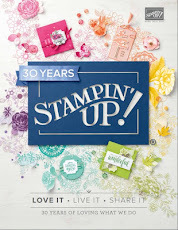 To earn the coupons you must spend $60 on an order during the month of July and then Stampin' Up! will mail you a bonus coupon code that you can use in August. 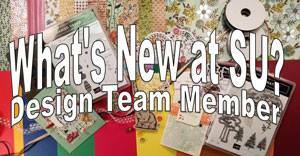 So get ready to put together some packages worth $60 to earn as many coupons as you can manage, and then you can have a spending spree in August on Stampin' Up! 's money!